The World Championship season starts this weekend in Australia. The first round is held at the Philip Island racetrack. Last season Hannes took the pole in European Supersport and moved up to the full season of World Supersport. 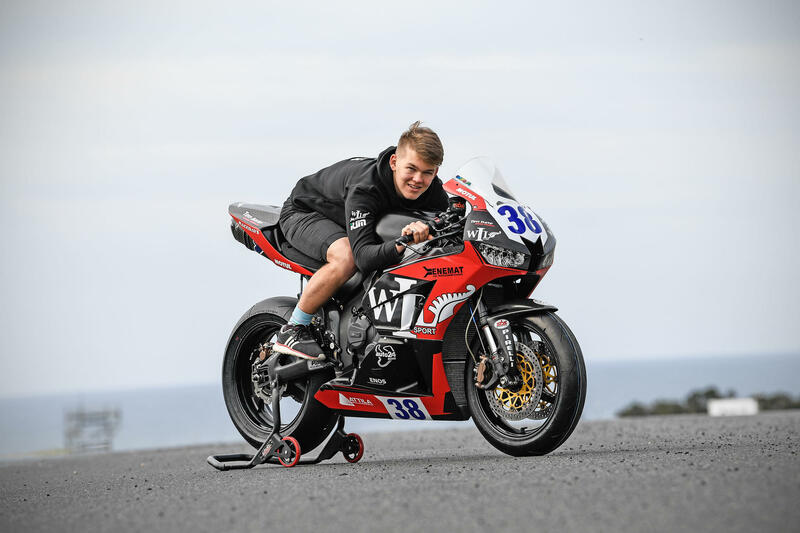 The 20 year old continues to be the main rider of WIL Sport Racedays.